If it’s the weekend, or a sick day, or just a regular Popcorn night, and you need to watch something, You have come to the right place — we’re here to help. 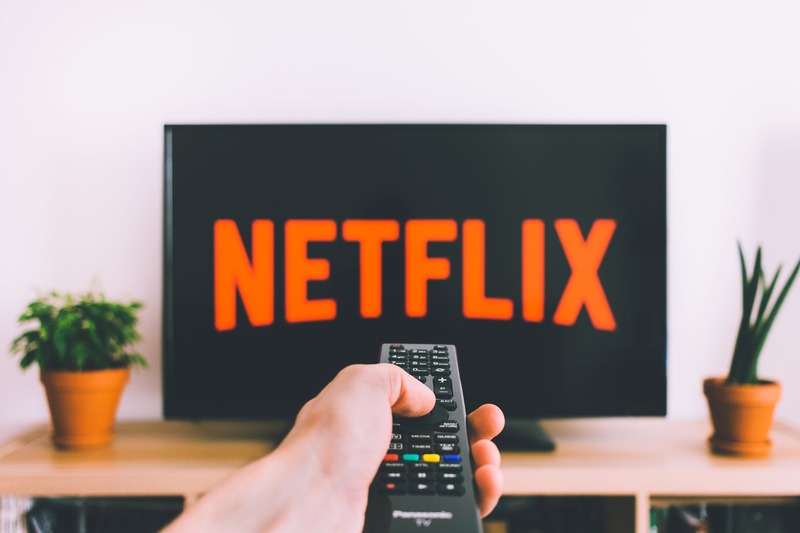 Below you’ll find an ever-expanding recommended list of TV shows available on Netflix, curated by us TV-obsessives. This mix covers a myriad of genres, lengths, countries of origins, and much more, but the one thing they have in common is that they are all Worth the watch! Alison Brie stars as Ruth Wilder, an out-of-work actress living in Los Angeles in the ’80s. Wilder finds an unexpected chance at stardom: enter the glitter and spandex-laden world of women’s wrestling, where she must work alongside 12 other Hollywood misfits. Marc Maron plays the role of Sam Sylvia, a washed-up director of “B” movies who tries to lead the group of women to fame. The series is created by Carly Mensch and Liz FGlahive, who serve as executive producers with Jenji Kohan and Tara Herrmann. Also Read: Top 5 extraordinary untold stories of the most influential personalities that you must watch!